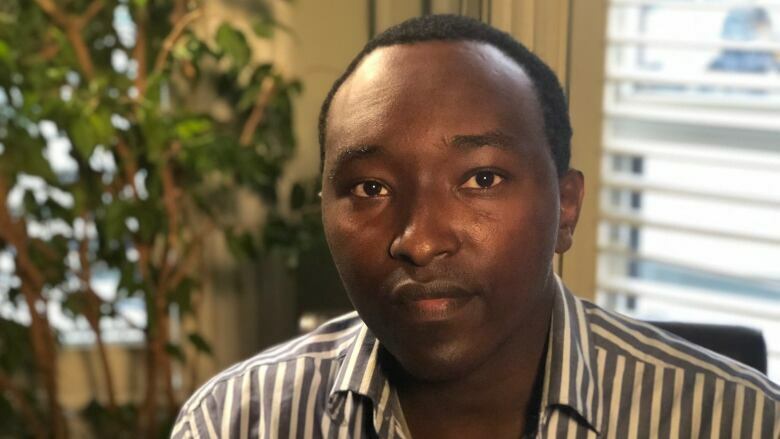 Prosper Niyonzima, 36, originally from Burundi, became a permanent resident of Canada in 1995 after three of his siblings and his parents were murdered in the Rwandan genocide. He lost that status after he was convicted of a string of crimes, including break and enter, theft and drug trafficking. He was placed in immigration detention in 2012 as he waited to be deported. According to a statement of claim filed in Ontario Superior Court on Oct. 29, Niyonzima was placed in solitary confinement and suffered a mental breakdown in 2013 that rendered him catatonic. 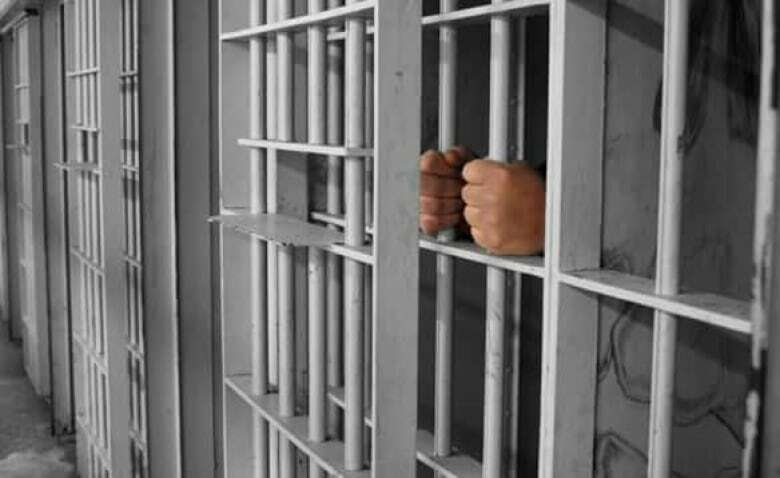 While in solitary confinement, he alleges he was denied proper food, clothing, medical care and yard time and was permitted to take only three showers over the course of a year. He alleges he was also subjected to "painful and forcible" electroconvulsive therapy. In 2016, he was released on a temporary resident's permit. "Honestly, it was just really, really hard to deal with that," Niyonzima told CBC Toronto at his lawyer's office. "It's just the worst thing that could happen to me." Niyonzima is seeking $50 million in general damages and $15 million in aggravated damages. He also wants the federal government to admit that his rights under the Canadian Charter of Rights and Freedoms were violated. The statement of claim names the Attorney General of Canada. CBC News contacted the government, but did not receive a response before deadline. None of the allegations in the claim has been proven in court. In the statement of claim, Niyonzima alleges the inhumane conditions in solitary confinement led to his mental breakdown. He also alleges the experience also rendered him unable to speak for three years and caused him to lose any chance of gaining custody of his daughter. She has since been adopted. Before his detention, Niyonzima had been assessed as suffering from trauma after he witnessed the atrocities of the Rwandan genocide in 1994. He says he was denied mental health treatment in immigration detention. 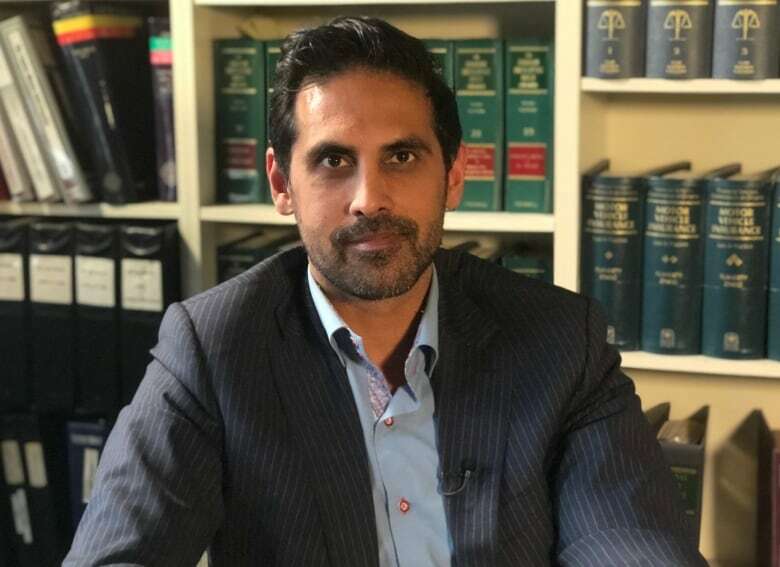 "The plaintiff suffered pre-existing mental-health issues from childhood trauma following the Rwandan genocide in which his parents and three siblings were massacred. The plaintiff's mental health issues were known to the defendant," the statement of claim reads. Niyonzima, who currently lives in Toronto, said there is no question that immigration detention aggravated his mental health issues. "I was already depressed and I was hearing voices ... and it just made things worse," he said. Niyonzima was held in the Toronto West Detention Centre, the Central East Correctional Centre in Lindsay, Ont., and St. Lawrence Valley Correctional and Treatment Centre in Brockville, Ont. Lawyer Subodh Bharati, who is representing Niyonzima, said the government must take responsibility for how it treated his client. "Here is an individual put in solitary confinement for two straight years and treated as though he's not human." For ​Niyonzima, trauma began at an early age. He recounts witnessing family members beaten and captured in front of him when he was just 11. "I was very scared and I was shaking and I couldn't move for, like, 20 minutes," he recalled. "I was standing in one spot and I was just shaking." He said all those family members — his father, uncle and grandfather — were later tortured and killed. He also lost his mother and three siblings in the genocide. At age 13, he came to Canada and was adopted by an aunt who was accepted as a refugee. At that age, he obtained permanent residency status. By 2001, he had a criminal record, serving time in jail for several offences.​ Niyonzima's last offence was in 2010. After that, records show he was diagnosed with depression and anxiety that was connected to post traumatic stress disorder. The PTSD is said to be based on what he witnessed as a child. His lawyer noted that, once his client started receiving psychiatric treatment, the criminal activity stopped. But because of the crimes, Niyonzima lost his permanent residency and was set to be deported back to Burundi. "We have... psychologists, psychiatrists, doctors saying, 'Don't put him in detention, it can exacerbate his mental health issues,'" said Bharati, his lawyer. "And the government didn't listen. He's put in a small box, a room, and he's left there for two straight years." When Niyonzima found out he had a daughter, born in 2009, the claim notes his behaviour improved. According to his lawyer, Niyonzima was involved in her life from 2010 until he was put into detention two years later, and he saw the girl for the last time in 2013 at the detention facility. The girl's mother was unable to care for her at that time and she was going to be adopted. "I love her so much ... She means the world to me," Niyonzima said. "It's just devastating to be without her in my life."